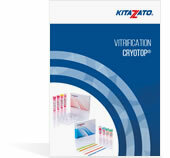 Kitazato media are the most versatile option for cryopreservation in your laboratory. 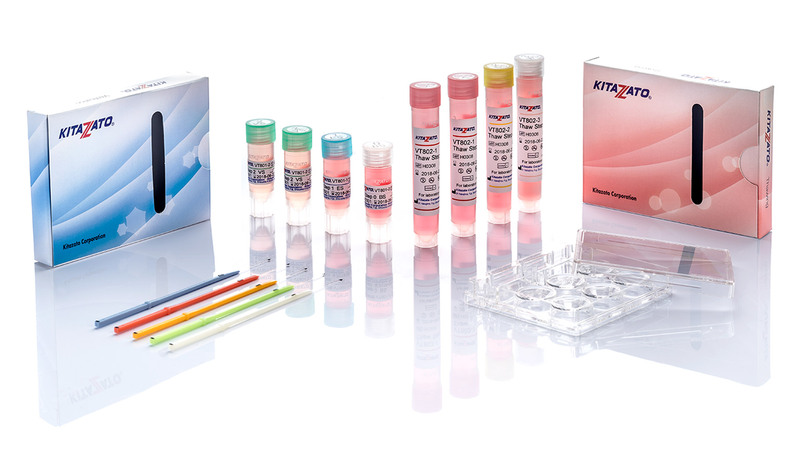 Reduce your costs by using the same media for vitrification and warming of oocytes and embryos, in all their stages of development, from Pronucleus to Blastocyst. 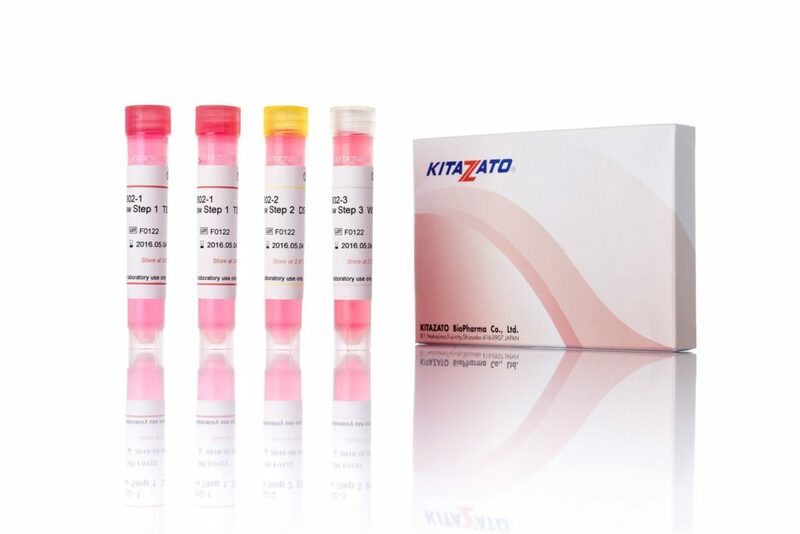 The revolutionary device by Kitazato has been applied in over 1,500,000 clinical cases for oocytes and embryos with this method of cryopreservation during the last decade, obtaining excellent results in over 90 countries and 2,200 assisted reproduction centres. 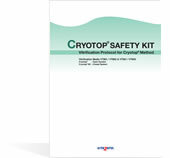 The Cryotop® method is simple, safe, universal and easy to apply for everyone. HPC – Hydroxypropyl Cellulose Prevents the risk of contamination, increases the rate of survival in hatched blastocysts and reduces mechanical stress during warming. Trehalose Functions as an osmotic agent in place of sucrose; provides greater safety in the process, improving the protection of the cellular membranes. 1 x 1.5ml Vial BS (Basic Solution). 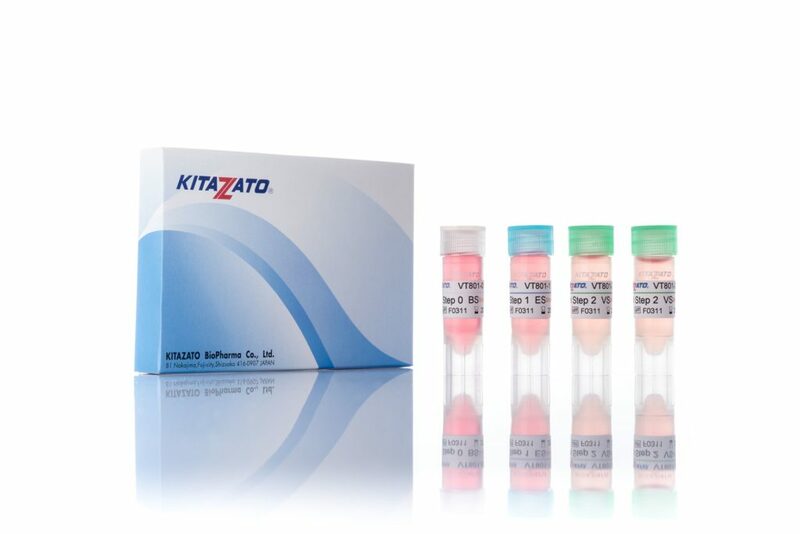 1 x 1.5ml Vial ES (Equilibrated Solution). 2 x 1.5ml Vials VS (Vitrification solution). 2 x 4ml Vials TS (Thawing Solution). 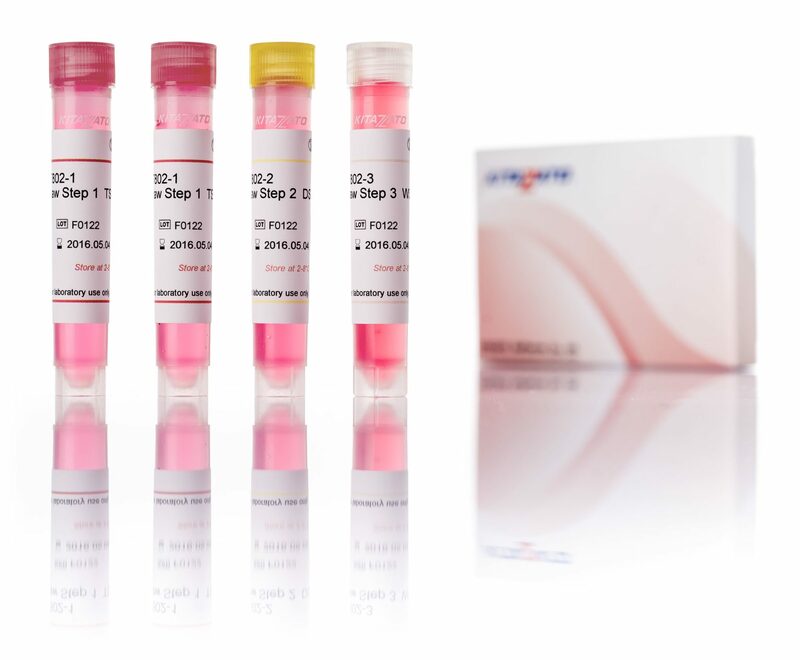 1 x 4ml Vials DS (Dilution Solution). 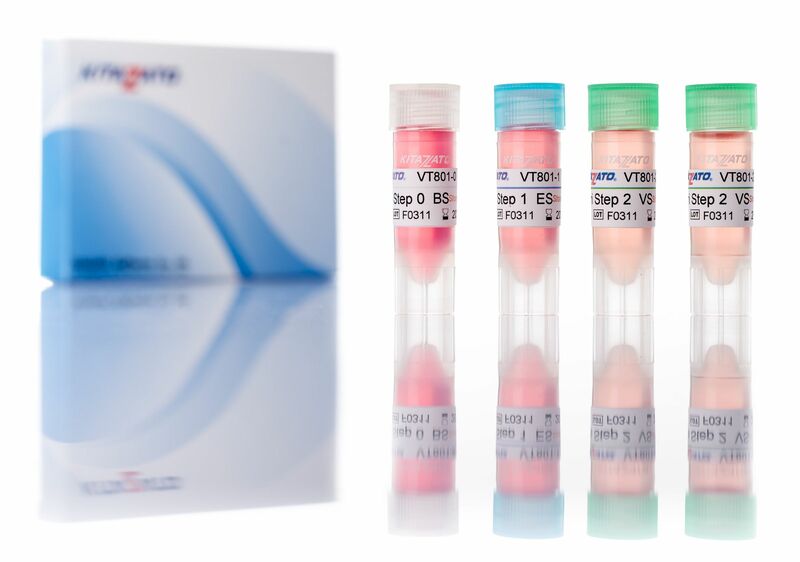 1 x 4ml Vial WS (Washing Solution). 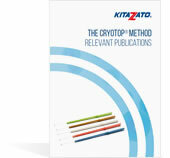 All Kitazato media must be kept between 2ºC and 8ºC.